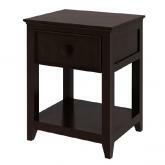 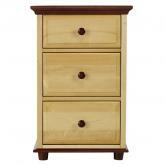 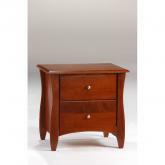 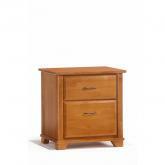 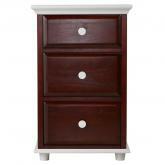 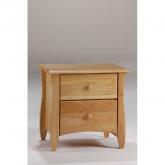 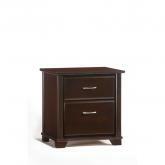 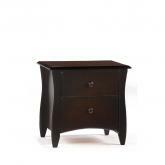 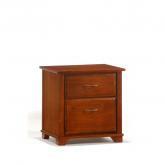 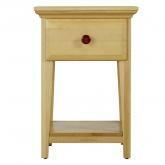 Nightstands are a traditional piece of furniture that provide more storage and functionality in a bedroom. 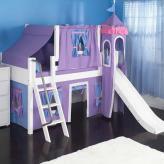 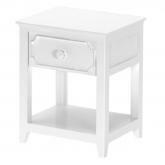 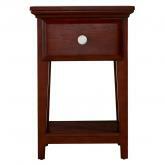 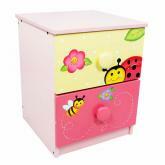 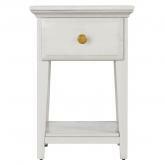 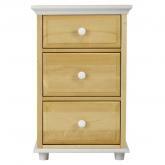 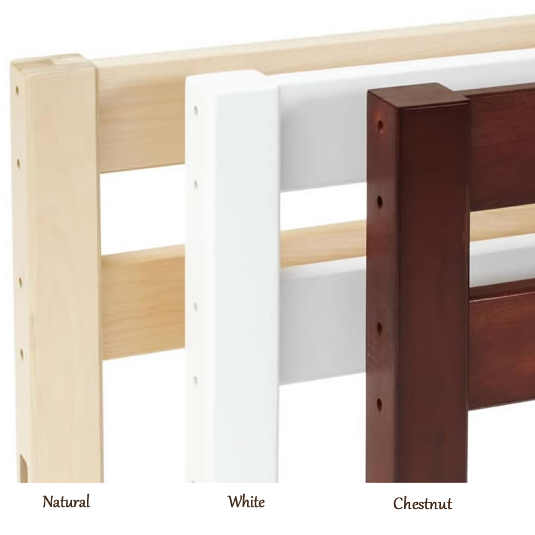 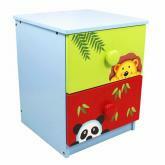 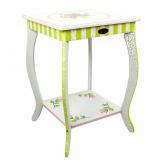 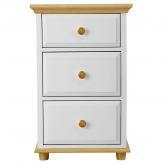 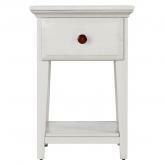 Our nightstands come in different classic finishes or themes to match the bedroom of your childís dream. 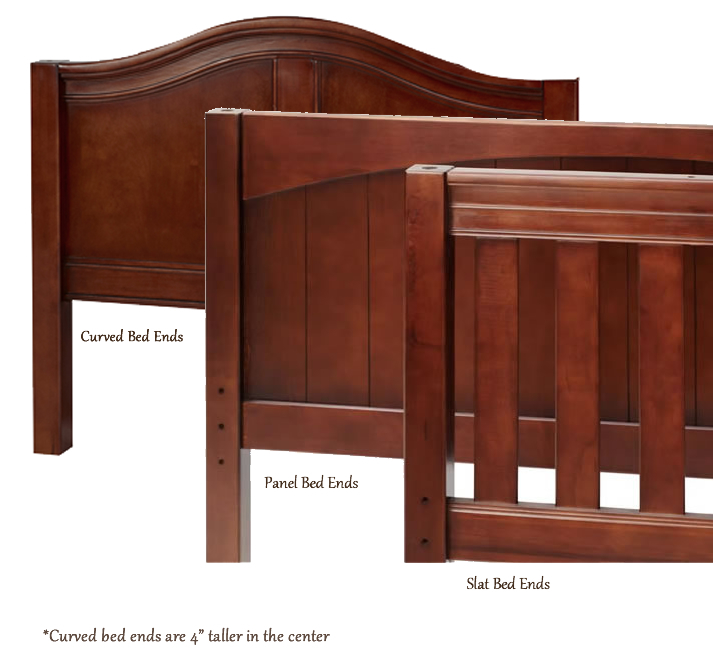 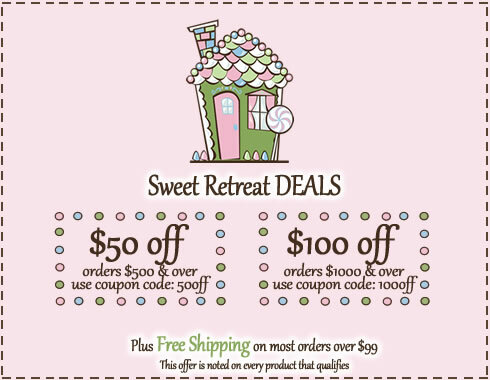 These are all crafted of the finest quality materials to ensure they will last for many years, and they are especially made with kids in mind!